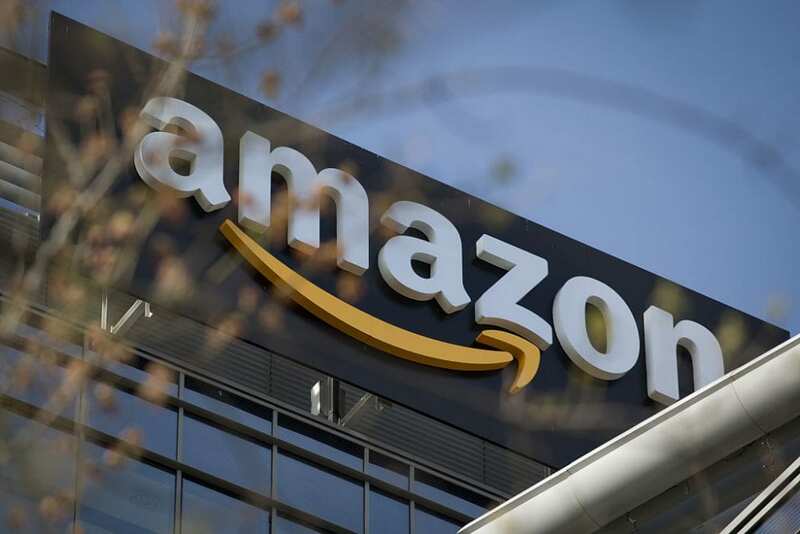 Online shopping giant Amazon has a number of good reasons to shop with it, and possibly some reasons not to shop with it, but we will go into detail about that another time. One feature that many love is their flexible return policy, but it seems it might not be as flexible or risk free as you might first think. If you happen to return purchased items quite “often” then you might run the risk of actually being banned for these “violations”, and not be given specific reasons why – Kinda sounds a bit like YouTube. Free and easy returns is a great feature to use if your not quite sure if an item will work as advertised and takes the worry out of needing to fight to get your legitimate return sorted. But it seems all is not a rosy at first glance. Dozens of people have taken to social networks, mainly Twitter and Facebook, in order to to complain about Amazon closing their accounts. According to the Wall Street Journal customers accounts have been closed without any warning or an explanation. 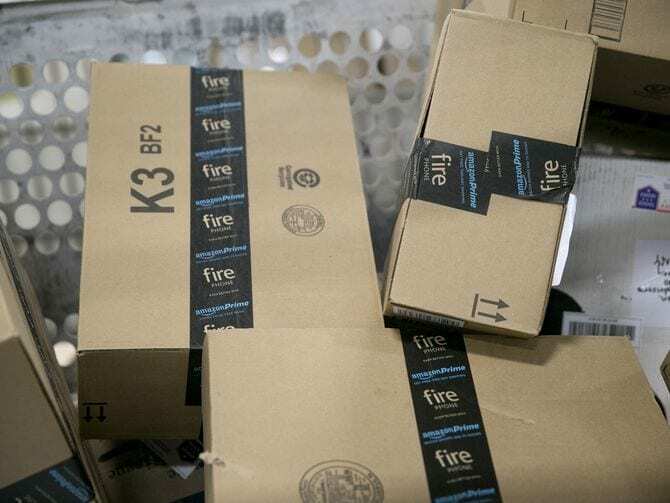 Paul Fidalgo wrote about being “exiled” from Amazon for “excessive returns.” Other people noted they had also been banned from the site for similar reasons. One customer tweeted a screenshot of an email from Amazon asking her to explain why she returned her orders. Have you had any bad experiences from Amazon? Let us know in the comments section below.